1. 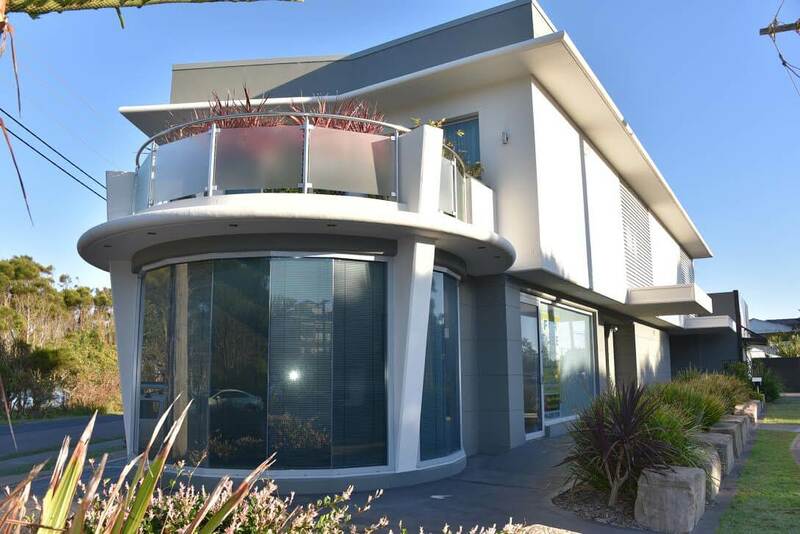 Better parking and no dealing with Terrigal traffic! 2. Level access so no more walking up the stairs! Having been in our current location for 50 years now it is now time for a new beginning and a new place! Along with our new location we will also be welcoming our amazing Hygienist Sam to the practice, she will be working Mondays and Tuesdays. Sam specialises in children’s dental and also does thorough cleans for adults. We anticipate our move to be completely finished by the 12th of June however we will continue to inform our patients of our location when booking appointments to avoid any confusion. Our practice name, phone number and opening hours have not changed so all is still as normal! We look forward to continuing to give our patients the highest possible quality of care at our new location. See you there! 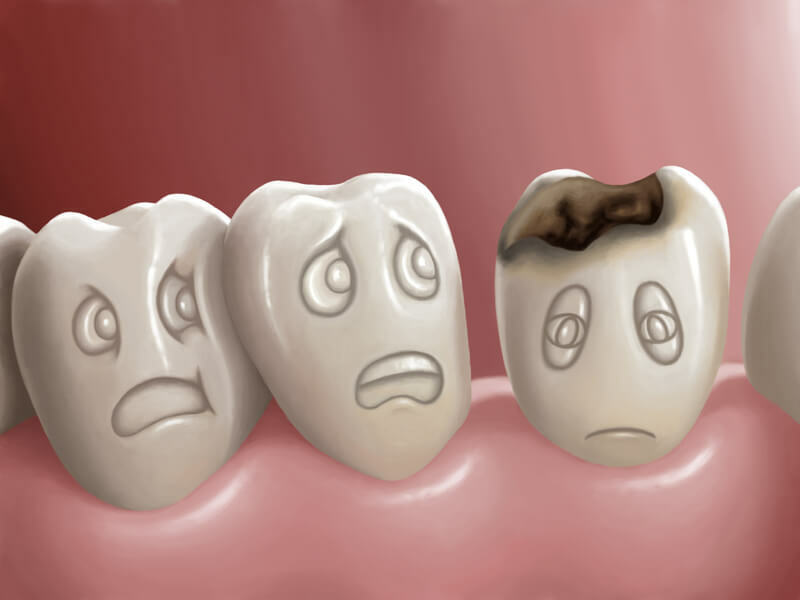 Cavities or holes are formed by acid producing bacteria that live on the plaque in your mouth. 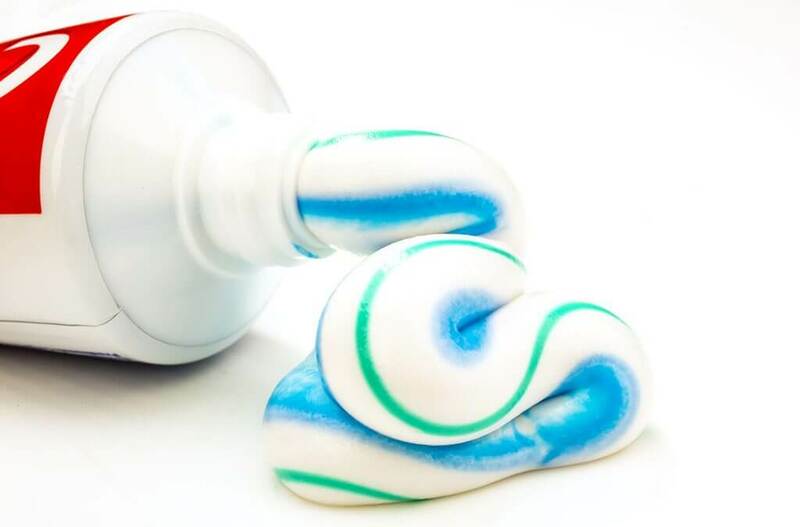 When sugars and starches aren’t cleaned off your teeth, bacteria quickly begin feeding on them and form plaque. The acids in plaque remove minerals in your tooth’s hard, outer enamel. This erosion causes tiny openings or holes in the enamel — the first stage of cavities. Brushing and flossing your teeth as well as having them professionally cleaned by our dentists twice a year decreases the level of these damaging bacteria in your mouth. 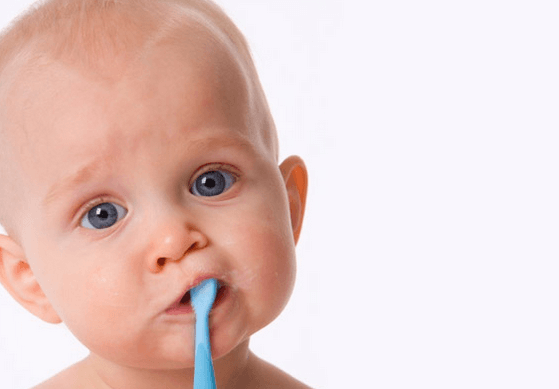 Lack of tooth brushing allows the bacteria to grow producing too much acid which then causes cavities. Sugary foods feed these bacteria making them produce more acid! So keep brushing and flossing twice a day and keep a healthy, low-sugar diet. These good habits will hopefully lead to a cavity-free visit to Terrigal Dental! 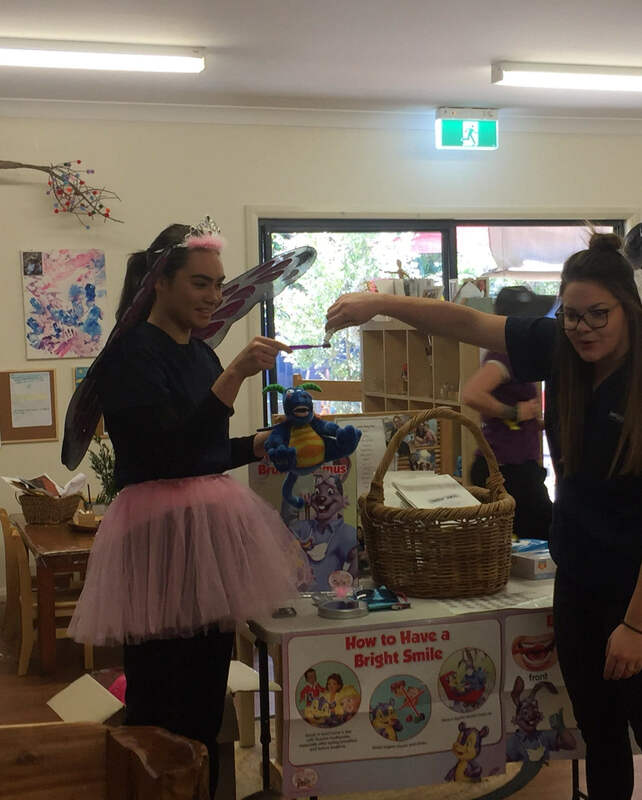 On the weekend our lovely receptionist Sam and Dr Charles participated in the Fun Fair at our local Primary School! They had guessing competitions, prizes to be won and lots of samples to be given away! 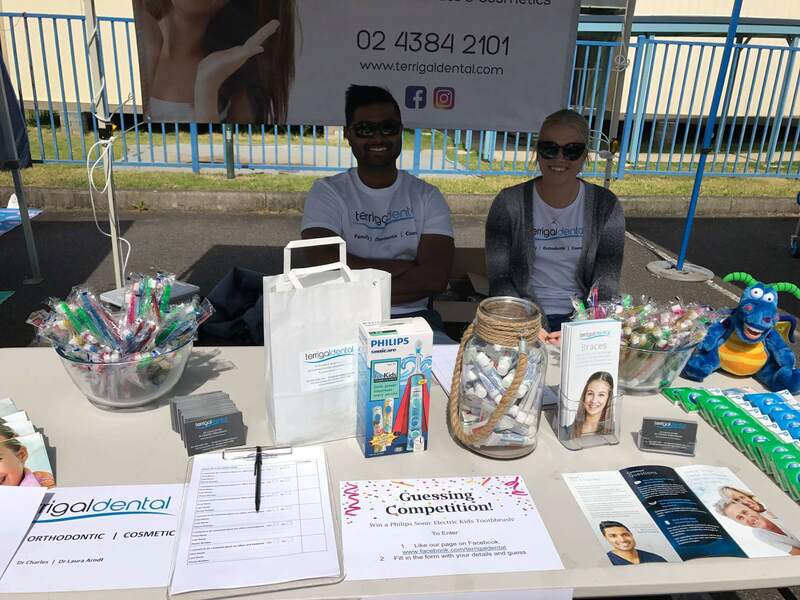 It was a beautiful day and they really enjoyed being a part of the day and talking with the community about all things dental. Is it okay to forget about my missing tooth? Some people don’t mind having a gap in their mouth, however it is important to be aware of the potential consequences of ignoring a missing tooth for an extended period of time. 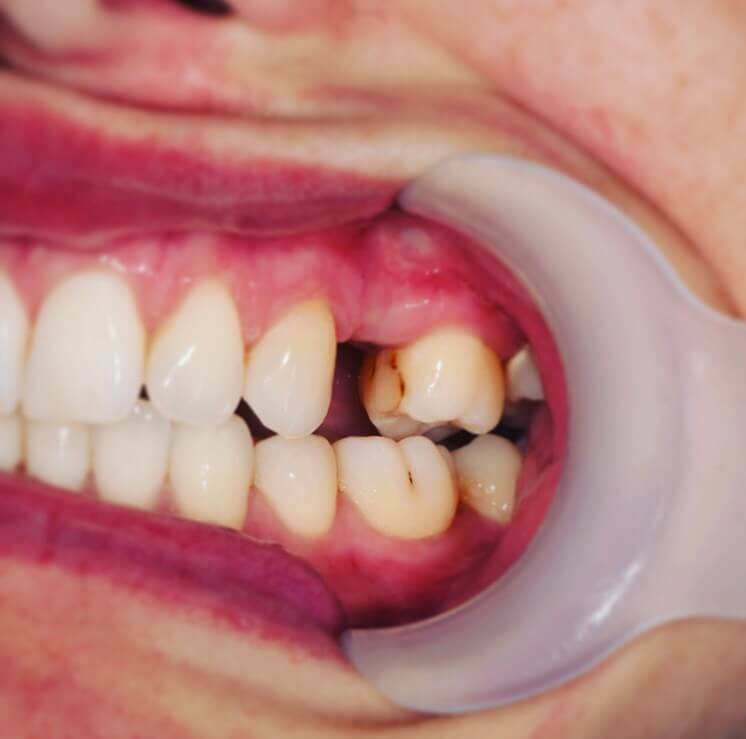 If you lose a tooth and don’t seek professional advice, it could eventually lead to a number of serious issues, ranging from aesthetic changes through to serious health concerns. A resorbed jaw bone, as a result, gum tissue gradually recedes, exposing the roots. As the bone begins to resorb, your face shape can change. Neighbouring teeth often drift into the space that has been vacated, causing leaning and crowding. The teeth may tip or rotate, this can affect your bite and can even put strain on your jaw joint, causing you to experience unnecessary pain. Problems with your gums, root decay, and sensitive teeth. Losing a tooth can affect your speech – and your smile. 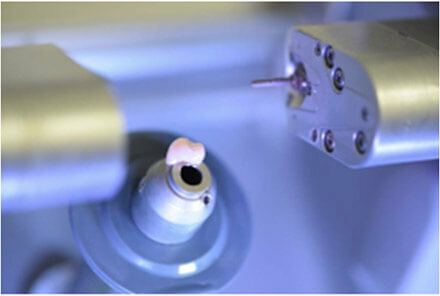 If you have a missing tooth, we can advise you on whether it’s best to fill that space with a denture, a bridge, or an implant, so you can keep your smile looking great and your mouth looking and feeling healthy. Ash’s braces have been on for three months, she has been seeing Dr Charles every 6 weeks to monitor her progress and it is now time for a wire change. At this appointment the archwire was changed to a thicker, stronger wire that will re position the roots of Ash’s teeth. She also changed the colour of her ligature elastics from black to turquoise. 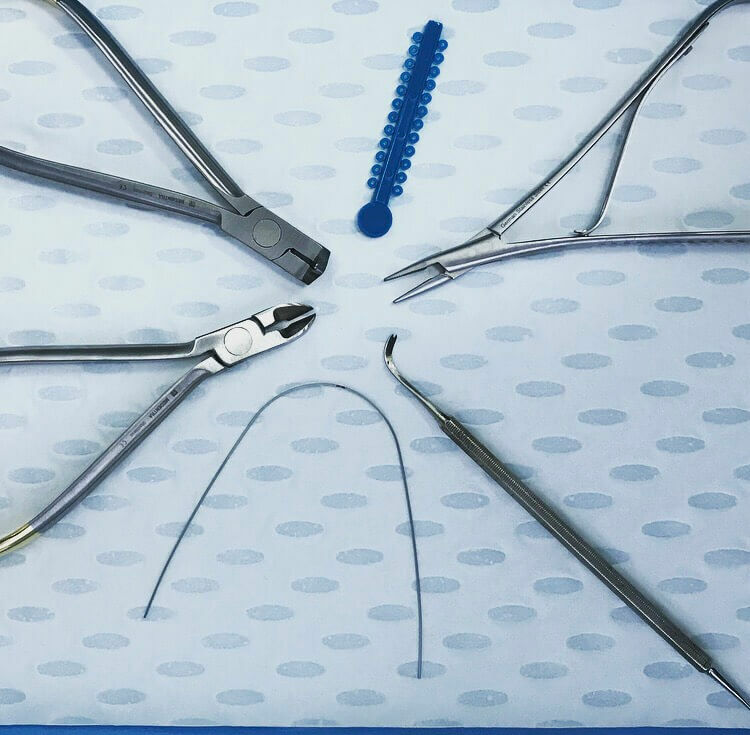 When your archwire is changed you can expect a little tenderness over the next 24-48 hours as your teeth are starting to move again and there is increased pressure on the teeth from the stronger wire. During this time we recommend going back to a softer diet and taking analgesics as needed. Here are some foods you should avoid and foods that you can eat easily when you have braces on.